Many of you may have seen or read The Notebook by Nicholas Sparks. A story of a woman who knew she would eventually lose her memory. Allie, the name Sparks gave his character, decided to leave a beautiful story to tell her journey before her memory would leave her completely. No one knows exactly how quickly someone will completely lose their memory to Alzheimer's Disease, but there are wonderful memories to make and to leave for those people dear to one's heart. All experiences in this life, and all the challenges that come along with them, are part of a journey. Every person's journey will be unique, and many people's journeys will cross paths at one point or another. Sharing our journey with others has its benefits not only to ourselves but also to others, especially to those we love. When you know your loved one's journey includes the eventual memory loss from Alzheimer's Disease, the gift of a journal can help them say everything they want to be remembered. What a wonderful gift to give them, and help them to tell their story. The story that family and friends can help your loved one write. Creating a journal not only tells your loved one's story, but it can also hold wonderful memories of family and friends who were part of this one person's unique journey. 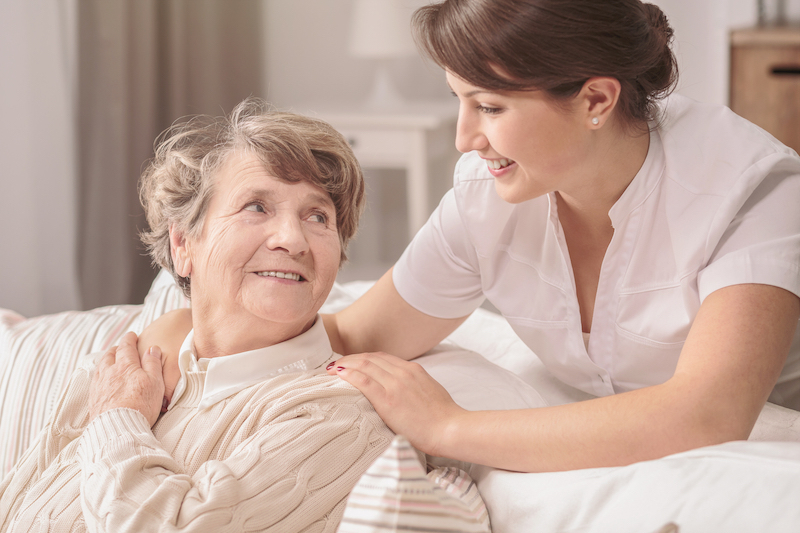 An important step to begin helping your loved one feel safe and valued is to share their diagnosis. It will be hard for many people to comprehend because we still do not understand this disease. Your loved one's journey continues as the journaling begins with wonderful memories written to tell one memorable story. For any patient with any disease, the feeling of not having control of one's life can be frightening. Journaling can help empower your loved one. Allow them to write exactly how they want to share the news with family and friends. 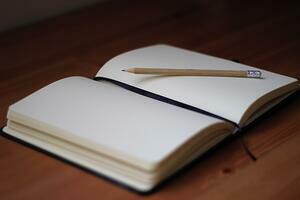 The first entry into your loved one's journal can be one they compose to share their journey's future. There will be times when your loved one doesn't understand they are suffering from Alzheimer's Disease since they can become very confused. They may not be able to help you, but the presence of someone else may stimulate their memory. 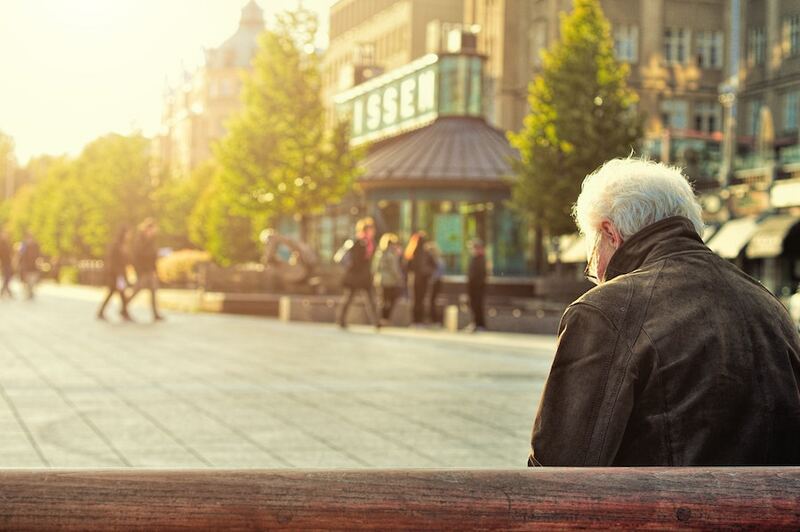 Letting family and close friends know your loved one's journey includes Alzheimer's Disease could be a way to help their recognition return. Allow these people to help write your loved one's journal of memories. Just as Allie listened over and over to the memories she wrote, something would trigger her to return and create one more memory with her beloved husband, Noah. Like books that will forever be cherished in our memories, your loved one's journal can be a treasure to hand down to future generations. Not only will your loved one feel the love and friendship from family and friends, but you will have created a gift of words for many people far into the future. The journey may not only be a wonderful gift to your family and friends. If your loved one is capable of sharing their story from diagnosis until the loss of their memory, think of the individuals and families they could help. This could be a way for your loved one to feel empowered. They would know that their personal journey will never be forgotten. 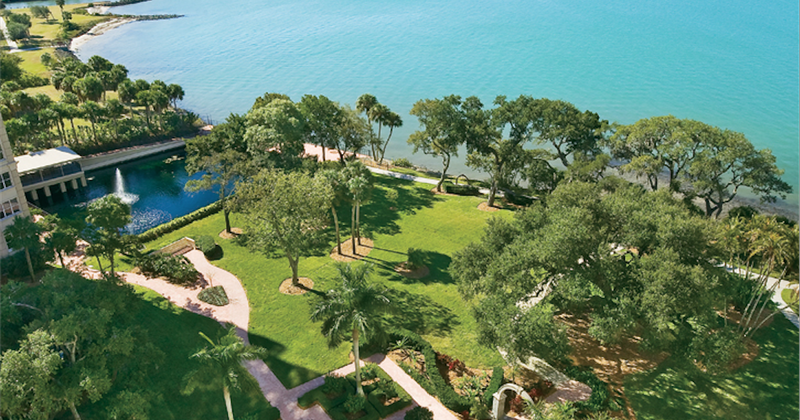 When you're looking to find a wonderful home to make more memories after retirement, Sarasota Bay Club has everything to offer you or your loved one. When the days are no longer packed with the busy schedules of raising children and hustling between work and activities, it's time to enjoy a brand new lifestyle. You will be minutes away from all the activities you can enjoy at your leisure. Let us know if you would like a personal tour. 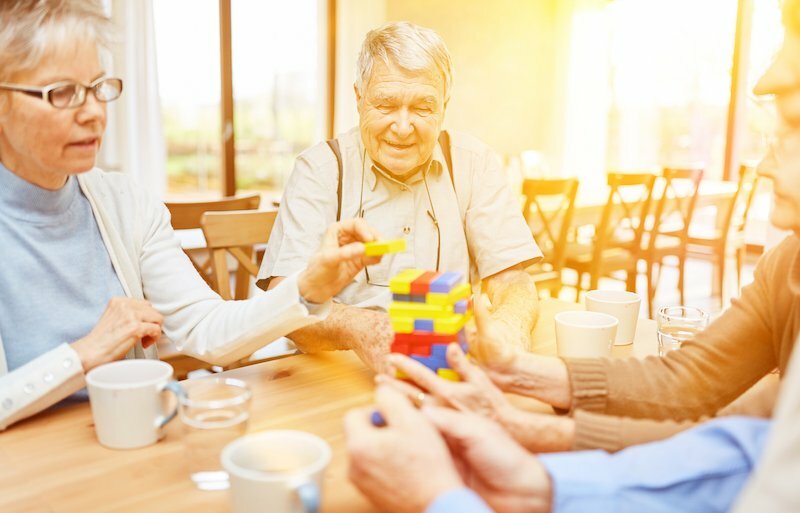 If you have a loved one who requires more one-on-one care, The Inn at Sarasota Bay Club offers high-quality resident care, and we specialize in cognitive impairments. 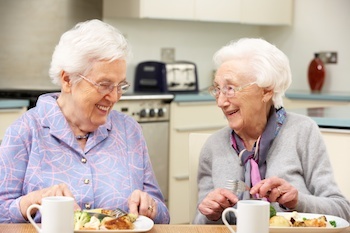 Our caring staff helps create a peaceful and happy lifestyle for anyone challenged by difficult circumstances. Your loved one's journey is filled with the compassion they need and deserve. We're here to help you learn more about the care we offer.